Book your All Inclusive Platinum Plan before April 30th and enjoy this limited time offer on your next stay. Some benefits are: Transportation included to airport, preferred pool area and restaurant reservations, access to 6 restaurants, NO sur-charges in specialty restaurants, premium beverage selection, special owners discounts and much more! This promotion is only valid at Pueblo Bonito Emerald Bay Resorts & Spa and Emerald Estates by Pueblo Bonito. Booking window April 30th, 2019. For WiFi service up to 2 devices per room. Promotion subject to change without notice, can’t be combined with other promotions and only applies to prepaid reservations booked through our Contact Center, must be a new reservation. The prices at which you are purchasing this package are promotional rates and can not be modified once aquired. Additional discounts cannot be combined with other promotions. Valid only for vacation ownership reservations. Book your All Inclusive Premium Plan before April 30th and enjoy this limited time offer on your next stay. Some benefits are: Transportation included to airport, access to 6 restaurants, premium beverage selection, special owners discounts and much more! Book your Deluxe All Inclusive Plan before April 30th and enjoy this limited time offer on your next stay. If you ONLY want to add our high speed WiFi service get a special rate when paying in advance. 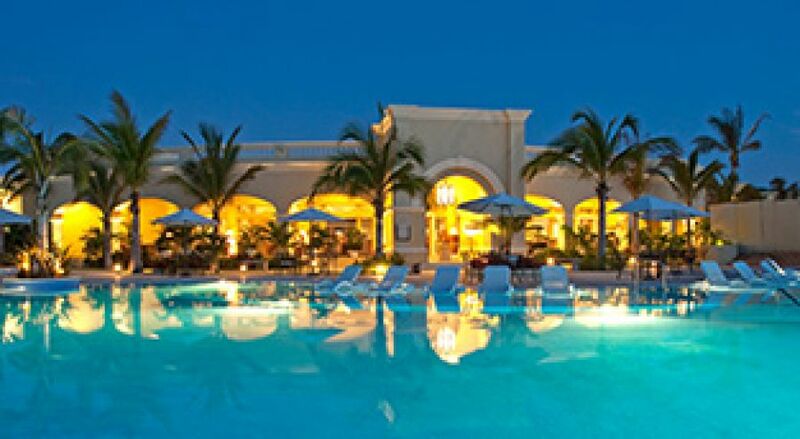 This promotion is only valid at Pueblo Bonito Emerald Bay Resorts & Spa and Emerald Estates by Pueblo Bonito and cannot be combined with other promotions. Promotion subject to change without notice and only applies to prepaid reservations booked through our Contact Center, for new reservations only. The prices at which you are purchasing this package are promotional rates and can not be modied once acquired. Rates are not valid at hotel front desk, and only apply to prepaid reservations booked through our Contact Center and must be a new reservation. Pamper yourself during November and get 80 minutes instead of 50 minutes on your Spa treatment for FREE, don’t miss this exclusive owner offer. Printed coupon must be presented at time of use, not valid at check out. Promotion valid ONLY at Armonia Spa at Emerald Bay for adults over 21 years old. Cannot be combined with other promotions or packages and is not valid on salon services. Timeshare certificates are not applicable for this promotion. Must make reservation in advance. Get 3 refreshing Bonafont Water Bottles for the price of 2 from our Deli stores at Sunset Beach, Rosé & Emerald Bay. Promotion valid ONLY on Bonafont bottled water (1L) at our DELIS at Pueblo Bonito Sunset Beach Golf & Spa Resorts, Pueblo Bonito Rosé Resort & Spa and Emerald Bay (between hours of operation). Enjoy our delicious pizzas at any of our pool restaurants at Pueblo Bonito Emerald Bay and take advantage of this exclusive owner offer. Promotion valid ONLY for pizzas at pool restaurants (between hours of operation) at Pueblo Bonito Emerald Bay Resort & Spa. Enjoy our exquisite martini menu at Kelly’s Bar at Pueblo Bonito Emerald Bay and get two martinis for the price of one during December, Monday through Friday from 4 to 6 pm. Promotion valid ONLY Monday through Friday from 4 to 6 pm at Kelly’s Bar at Pueblo Bonito Emerald Bay Resort & Spa. The Spa offers holistic body rituals, massage therapies and beauty treatments. View more. Dine at one of the many restaurants varying from oceanview restaurants and bistros to swim up bars and festive bars for cocktails. View more. Mazatlán offers four different golf courses each with its distinctive personality. View more. View exclusive monthly promotions and obtain special savings, discounts and offers for owners only. View more. Mazatlán is bursting with tourist attractions, activities and interesting things to do. Find things to do in Mazatlán here.